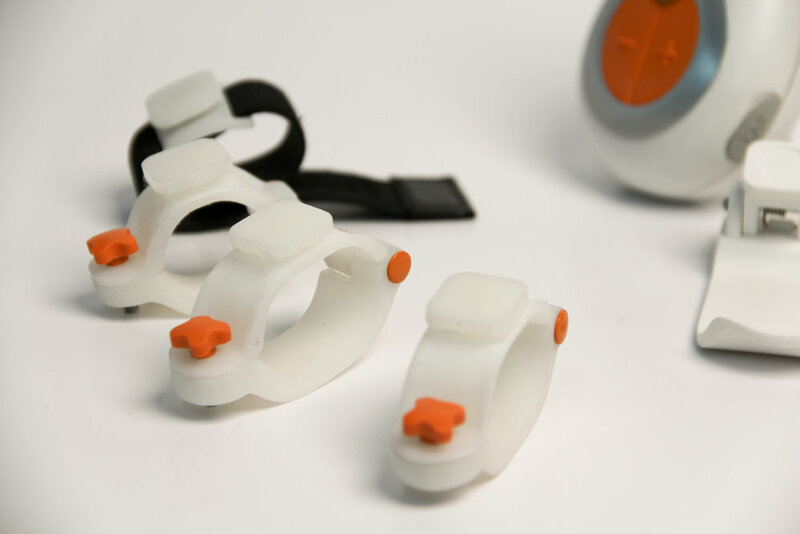 Swerve designed and developed a revolutionary and portable child-monitoring device for the US market. After conducting extensive research and technological validation we designed fully functional prototypes of the devices allowing this entrepreneurial company to take the sea to market. Swerve designed and developed a revolutionary and portable child-monitoring device for the US market. The product consists of sender and receiver units, both powered by rechargeable batteries, along with stands and clips allowing attachment to any crib, stroller, or clothing. After conducting extensive research and technological validation we designed fully functional prototypes of the devices and a range of accessories, paving the way for this entrepreneurial company to bring the device to market.